> > > granite, or the (soft) limestone? > > Take your time. All of which were precisely tailored to fit by someone who could tailor granite to fit. 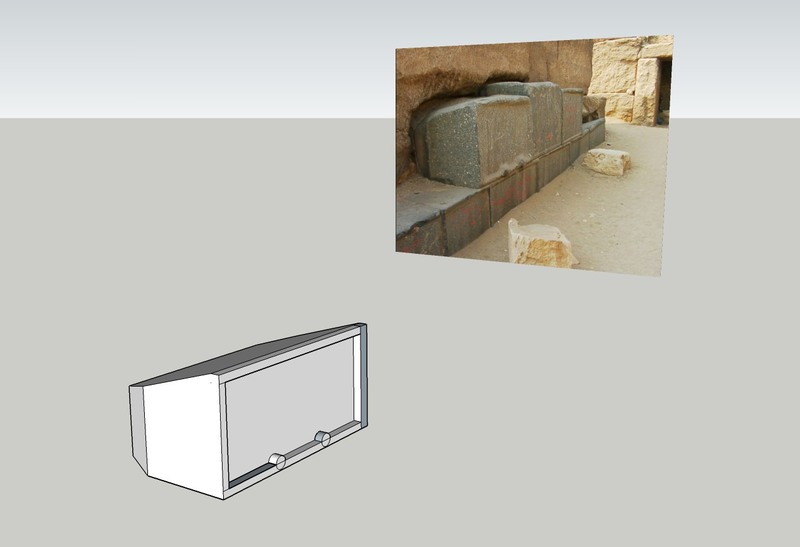 These cuboid and intricately tailored granite blocks were tailored for something by those that could tailor intricate granite blocks, and whatever that something was, it wasn't where we see them today. It's beyond a joke..